The organization is filling out its support staff. The Seoul Overwatch League team doesn’t have a name just yet, but it does have a coach. KSV Esports, which owns and operates the Overwatch League team, has named Kim “nuGget” Yo-han as the team’s coach. Yo-han previously coached both MVP Space and MVP Infinity. Under his lead, MVP Infinity landed in the top four of OGN Overwatch Apex Challengers season one and two, while MVP Space fell just outside of a top 10 finish for Overwatch Apex season three. Yo-han has been a figure in South Korean esports for some time now, starting initially as a Quake 3 player. His far-ranging expertise in first-person shooters will be an asset in the Overwatch scene, as it’s a developing environment. The seasoned coach and player has top-tier talent to work with as part of Seoul’s Overwatch League franchise. In late August, KSV Esports announced that it acquired two-time Overwatch Apex champions Lunatic-Hai. The roster has proved dominant in the game since its beginning, showing no signs of slowing down. 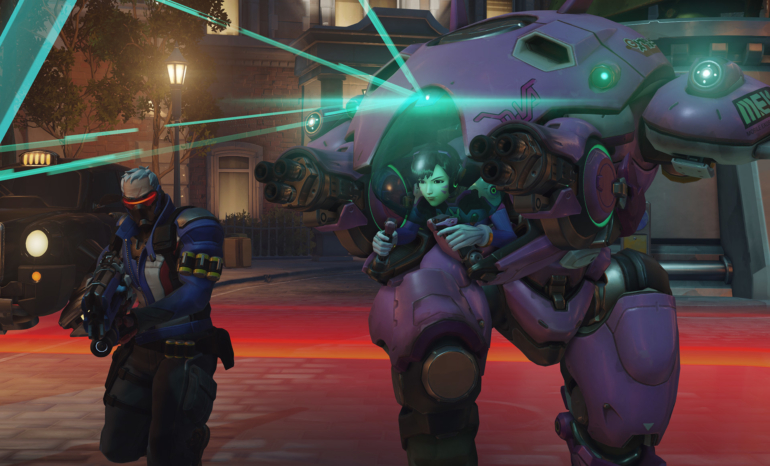 Blizzard’s Overwatch League is expected to kick off later this year. Yo-han and the Seoul franchise roster will move from Seoul to Los Angeles for the first season of the Overwatch League. The tournament series will be held in the brand new Blizzard Arena Los Angeles until location-based arenas are established around the world.